Awards: Ramon Magsaysay Award (1981), Padma Shri (1981), Rotary International Award, and was elected as a Fellow of British Royal College of Surgeons. Famous Indian Orthopaedic surgeon Dr. Pramod Karan Sethi was an icon in the medical field who was very famous for his invention of inexpensive artificial leg named “Jaipur Foot”. The skills he showed proved he is not only a surgeon but a skilled scientist. In the year 1927, Varanasi saw the birth of one of the pioneers of medical field Dr. Pramod Karan Sethi. His father’s name was Nihal Karan Sethi, who himself was a renowned scientist and a professor of Banaras Hindu University. He completed his study from St. John’s School, Balwant Rajput Intermediate College, and Agra College. From Sarojini Naidu Medical College in the year 1949, he completed his MBBS. In the year 1952, he completed MS in general surgery. The Master Craftsman of Surgery started his career as a lecturer in SMS Medical College and Hospital, Jaipur and was attached to them till his retirement such is his dedication. 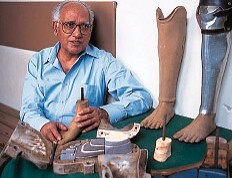 Dr. Sethi in his career found out very soon that people are not wearing prosthesis because of the foot piece. So, he decided to think over the problem and invent a solution for it. When he thought of rural patients, he understood that they would need something which will look like a bare foot. This thing has to be waterproof and durable and must be used to walk on uneven fields. And the final thing must be its price. It should not be expensive as The Genius with gentleness kept in mind about all the poor Indian people. The Jaipur Foot was produced with all these features thought by Dr. Sethi. Now he consulted with a lot of people about his project. Finally, the Jaipur Foot was completed. It was made from wood and rubber and is very flexible as well as durable. It is the lowest cost artificial limb in the world. Dr. Sethi spent a lot of time in the library reading books. In his thoughts, there is no end to learning. He was also a member of an elite book lovers club in Rajasthan. Throughout his illustrious career, this skilled scientist won a lot of awards. 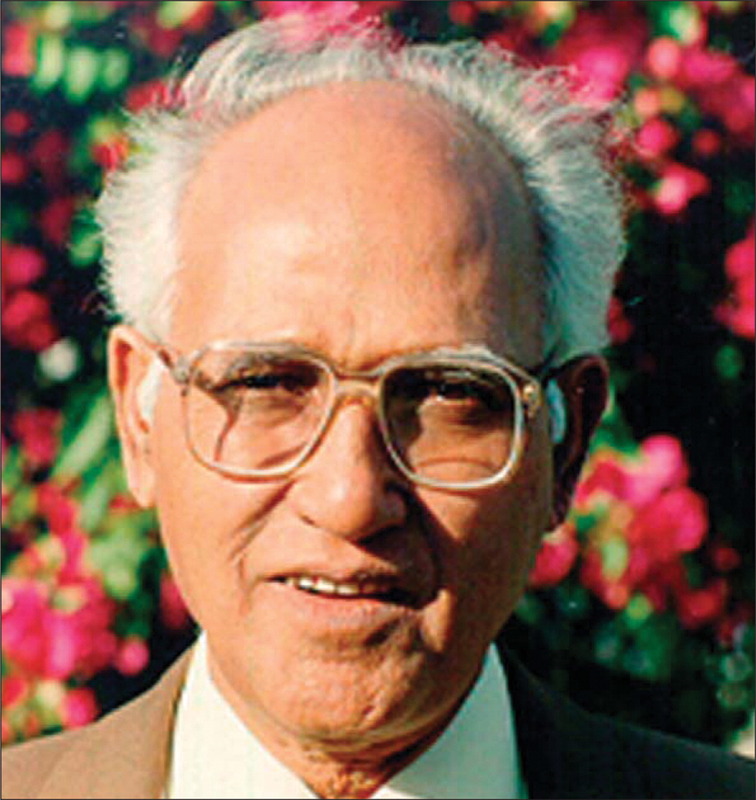 Dr. Sethi was presented with a gold medal in 1973 by The Western India Orthopaedic Society. He got the Ramon Magsaysay Award in Manila and Padma Shri in the same year 1981. He was honoured with the R.D. Birla Award for Outstanding Medical Research in the year 1983. Dr. B.C. Roy National Award as Eminent Medical Man was received by him in the year 1989. He was awarded with Knud Jansen Medal and Oration, World Congress in Prosthetics and Orthotics in Kobe, Japan in the same year. Dr. Sethi was elected as a fellow of British Royal College of Surgeons. He also got the Rotary International Award. The vision of Dr. Pramod Karan Sethi was very simple, he wanted to cure each person whom he could in his power. He also wished that the people get the best medical service in the most affordable price range. This great person left us in the year 2008. The master craftsman at surgery, who earned respect all over the world for Jaipur Foot, always thought of the people before himself. Many of his students joined Orthopaedics only for the respect to this man which he earned. Only Shakespeare can describe him “Here was a Caesar, When comes such another”.